Fly Fast to Dodge the Danger! 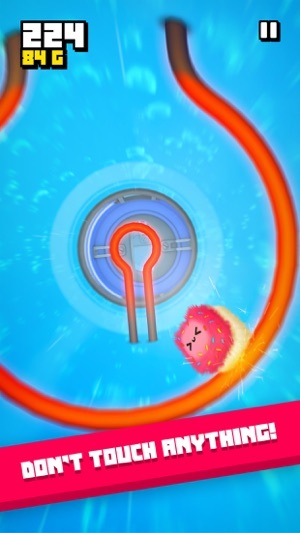 Jump headlong into an astonishingly fun (and incredibly cute) 3D runner! 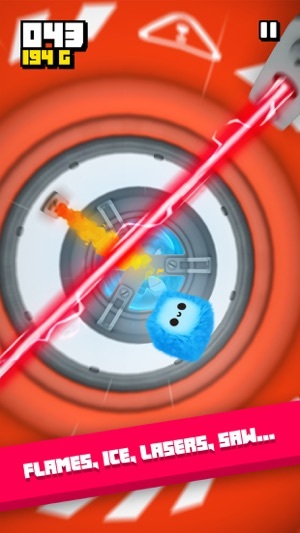 Control your cuddly Fluffy with just a finger, dodging flames, ice, lasers and other crazy hazards. 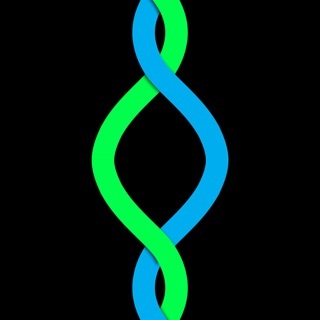 The road is full of pitfalls, but it’s sure to pull you in! - Amazing 3D animation meets accessible gameplay that’s surprisingly immersive. 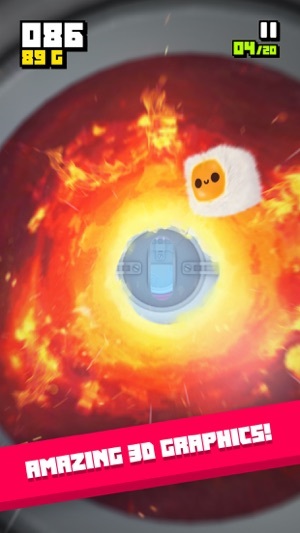 - Avoid screen-blurring ice, blazing flames and loads of other dangers that can harm your adorable Fluffy. 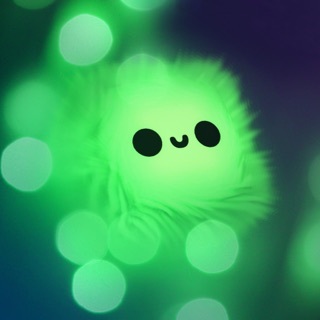 - Collect Gold to unlock more than 60 Fluffies and find the cute little puff that suits you the best. 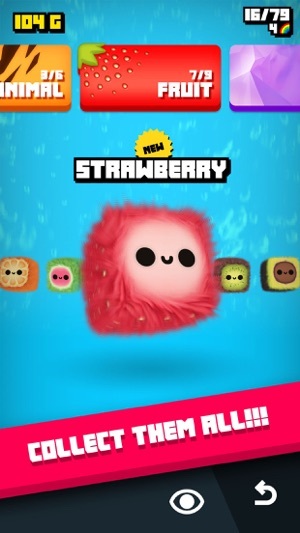 New adorable, cute and joyfully Fluffy friends are waiting to play with you! 9 NEW FLUFFIES: Unlock the future of fun with Television, fall into adventure with Apple Pie, dodge obstacles in bright colors with Rainbow, and many more! 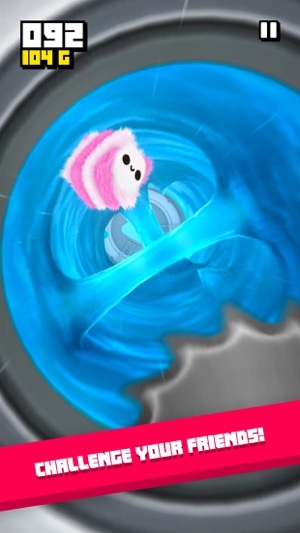 REVIVE YOUR FLUFFY: You now have the option to revive your fainted Fluffy and continue playing from whichever level you were at, without having to start again from Level 1. Update now and let the Fluffies fall! 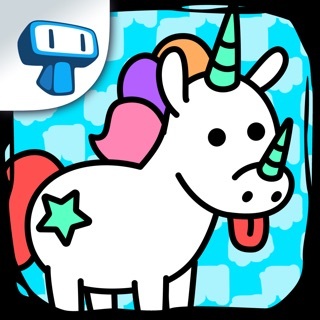 Let’s just start off by saying that this is the most addicting and cutest game ever. The graphics are fun and playful and the actual gameplay play is challenging but fun. I feel like money is kind of sparse in this game and to get some you have to watch many many ads. Oh well. I don’t really have a problem with that but I am saving up for the military fluffy and I have around 6 thousand coins. It is kind of annoying to grind but all worth it once you get the fluffy. The only downside to grinding is that although in the beginning you can watch a lot of videos to get money fast but the more money you get the less and less it lets you watch a video for coins. Overall the pros completely weigh out like the one kind of lame think in this game. It is great and if you are reading this, take my word for it and get the game. I love this game I got it when it first came out and I have hade trouble Putin’s it down that my friends got hooked so I was thinking if you could add something to see your friends progress so the friends will keep on trying to get higher scores. Another thing it’s the annoying and wast of coins part when you go to get a new fluffy and you get a fluffy you already hade there should be away to sell it and get half of what you spent or what ever amount so it’s not like we just throwing it away. And lastly you should add a little fluffy store where you can by boost for example ( start at 50 points ) I think it might bring a little more excitement and challenging for the some of us that like to change are self for this game cuz the daily challenges are fun but they get a little boring after awhile. Transparent fluffy: see the obstacles ahead!